The epidemics of types 1 and 2 diabetes are well-recognized in American society. Type 1 diabetes accounts for the 5% of diabetic cases and is usually diagnosed in children and young adults. In people with type 1 diabetes, their body does not produce insulin. This happens because the person’s immune system attacks and destroys the pancreatic beta cells that are responsible for insulin production. The other 95% of diabetes cases are type 2. In this form, the body can produce insulin but does not use it properly, which you know as insulin resistance. 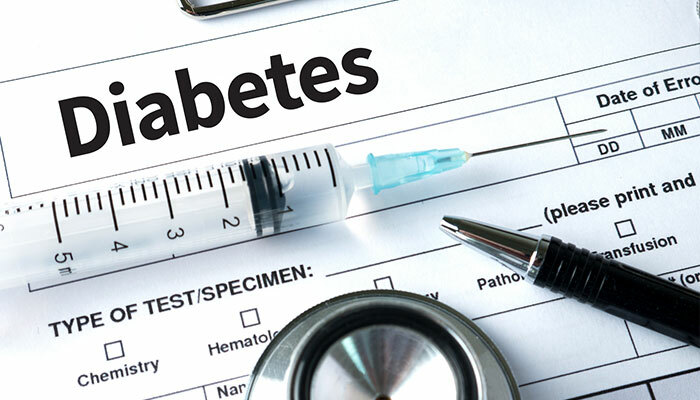 Mainstream medicine focuses so heavily on these common forms that many people do not realize there are three other forms of diabetes that can cause just as much damage. Many people have these forms of diabetes and don’t even know it! Find out what these three lesser-known diabetes are and how you can recognize symptoms. Pre-diabetes is just as it sounds; it is a precursor to full-blown type 2 diabetes. Blood sugar levels ranging in the 100 to 125 mg/dl are considered prediabetic. Until diabetes is diagnosed, many conventional medicine doctors will brush off moderately high blood sugar levels as a reminder to lose weight and eat better. Reactive—not proactive—medical treatment is the common theme in mainstream medicine. 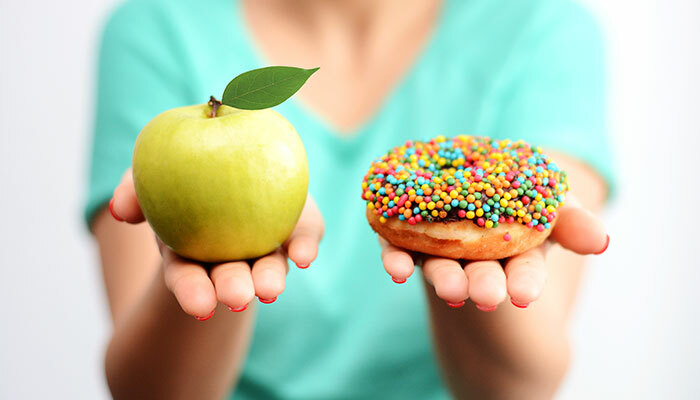 Moderately high blood sugar levels, if left unchecked, will begin the process of insulin resistance, which will then lead to metabolic syndrome. Individuals with prediabetes will go years without intervention and eventually develop type 2 diabetes. Only then will their condition be taken seriously. Type 1.5 diabetes is a form of diabetes that has both autoimmune and insulin resistant systems working against the body’s ability to regulate blood sugar levels. 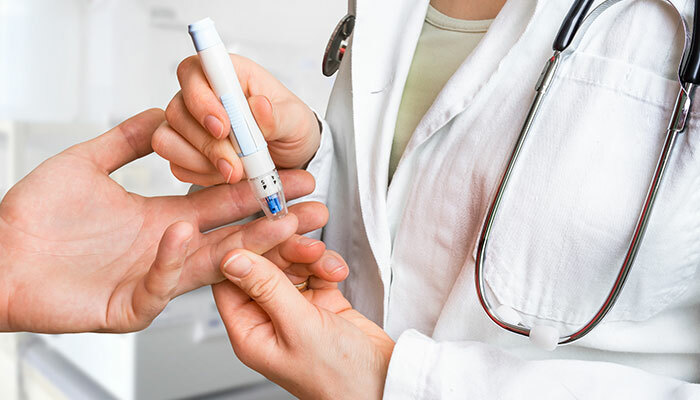 If a patient develops symptoms of type 2 diabetes after the age of 30, it is imperative that he or she gets the proper testing that will check for autoantibodies in the body’s system. 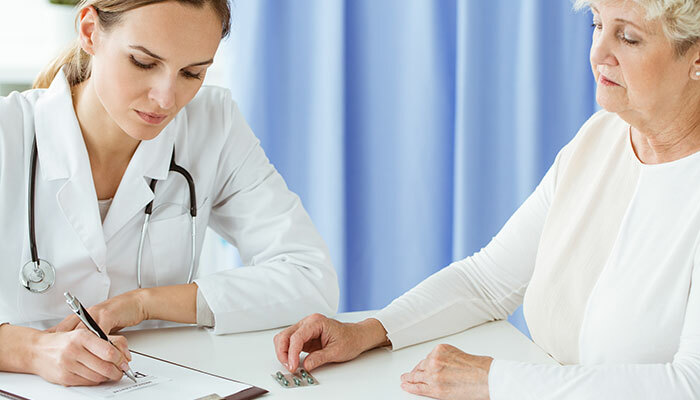 Conventional medicine rarely tests for co-occurring autoimmune disorders when patients are first diagnosed with type 2 diabetes, and because of this, many find it hard to manage their disease effectively. We know that patients with diabetes are two times more likely to develop Alzheimer’s disease. We also know that obesity and metabolic syndrome can cause cognitive decline. But what we didn’t know–which research is now proving– is that some forms of Alzheimer’s disease (AD) are actually a type of diabetes now known as type 3 diabetes! What we are currently experiencing is a shift in how AD was once perceived. Previously considered a complication of diabetes, Alzheimer’s appears to share neuropathological characteristics that are capable of damaging essential cells throughout the entire body. Increasingly more research is showing that the same insulin resistance responsible for type 2 diabetes may also be a driving force in developing plaque that inhibits memory and is commonly found in brains stricken with Alzheimer’s. This same plaque has also been found in some people with type 2 diabetes, showing a more significant connection than what was once believed. Think you may have one of these forms of diabetes? As with most health problems, early detection and treatment can prevent chronic disease from occurring or worsening. A skilled functional medicine provider can help you. By using comprehensive testing and therapies, a functional medicine provider will work with you to create a custom treatment plan to reverse your diabetes and achieve optimal health!